We are counted as a distinguished manufacturer, exporter and supplier of a wide collection of Suiting Fabric that encompasses Wide Width Suiting Fabric, Suiting Fabric, Polyester Suiting Fabric, Cotton Suits Fabric and many more. The offered gamut is designed & crafted from supreme quality yarns and other allied material that enhances the beauty of the attire. These are highly appreciated amongst our clients for its high tear strength, colorfastness, supreme finish smooth texture and shrinkage resistant nature. In order to gain optimum contentment of our valued patrons, we ensure flawlessness by conducting stringent quality tests on our entire range. We are Exporter of Cotton Suiting Fabric and mainly looking for exporter queries. We are ranked as the top-notch manufacturer, exporter and supplier of an enticing collection of Cotton Suiting Fabric that is crafted using superlative quality cotton yarns that provides extreme comfort to the wearer. Broadly used in various fashion houses, this is widely treasured among our clients that are spread all across the globe. This is stringently tested on various quality parameters in tandem with international quality standards. 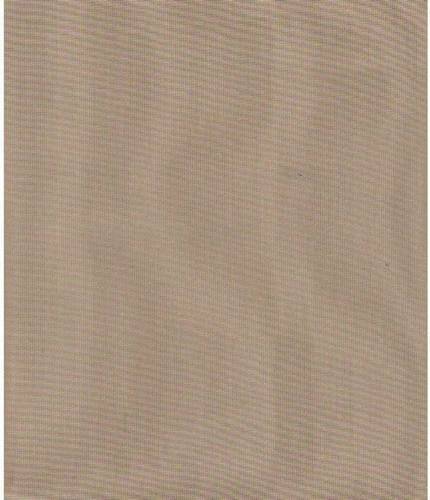 We offer this Cotton Suiting Fabric at most acceptable price range. 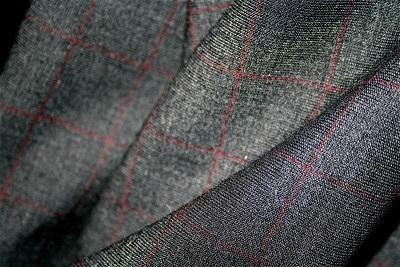 We are Exporter of Checks Suiting Fabric and mainly looking for exporter queries. We are the leading manufacturer of Checks Suiting Fabric on high speed rapier and sulzer looms, using the best quality yarn, and are tested under the guidance of experts. We offer Checks Suiting Fabric these products to our clients at affordable prices. We are Exporter of Silk Suiting Fabric and mainly looking for exporter queries. We are engaged in manufacturing a wide wide quality of Silk Suiting Fabric. We Advance Group of Industries are please to introduce that we are back with our textile division and now we are offering all kind of Ramie Fabric. Our offered products are available to customers at market leading prices. We are Exporter of Polyester Crepe Suiting Fabric and mainly looking for exporter queries. We manufacture a wide range of Polyester Crepe Suiting Fabric. Polyester Crepe Suiting Fabric choices offered comprises enchanting collection featuring smooth and comfortable finish which makes these a perfect choice to be worn for all day long. 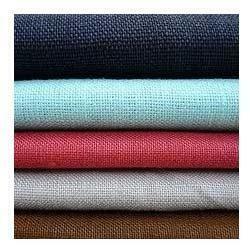 We are Exporter of Viscose Suiting Fabric and mainly looking for exporter queries. We are engaged in offering an appealing collection of Viscose Suiting Fabric to our esteemed clients. 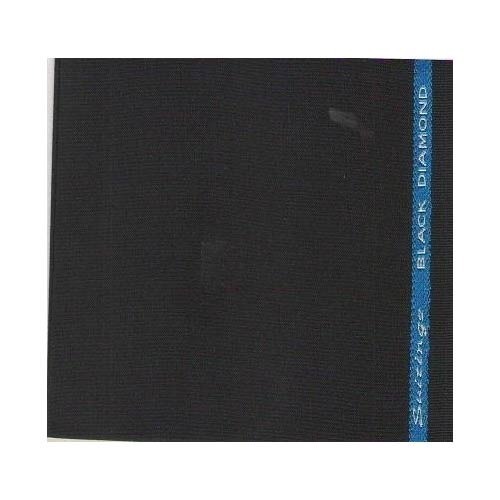 These Viscose Suiting Fabric products are widely in demand due to there pricing and there unmatched quality. We are Exporter of Suiting Fabric and mainly looking for exporter queries. Backed ourselves with sound amenities and talented personnel, we have emerged as an affluent manufacturer, exporter and supplier of premium quality Suiting Fabric. Crafted by our dexterous craftsmen using the substantial quality yarn and sophisticated technology, this fabric is assured to be in adherence to the international quality standards. This Suiting Fabric is quite proficient in withstanding chemicals and harsh sunshine. The offered gamut is available in various designs, patterns and colors to our clients. 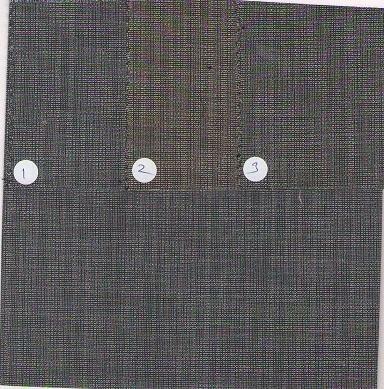 We are Exporter of Textured Suiting Fabric and mainly looking for exporter queries. Enriched with the year of industry experience we are offering Textured Suiting Fabric to the customers. 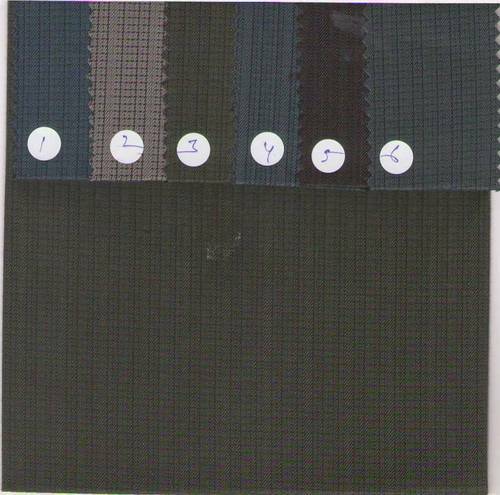 The offered Textured Suiting Fabric fabric is designed using optimum grade polyester by experts as per latest trends to give a superior grade fabric to clients. We are Exporter of Stretch Cotton Suiting Fabric and mainly looking for exporter queries. 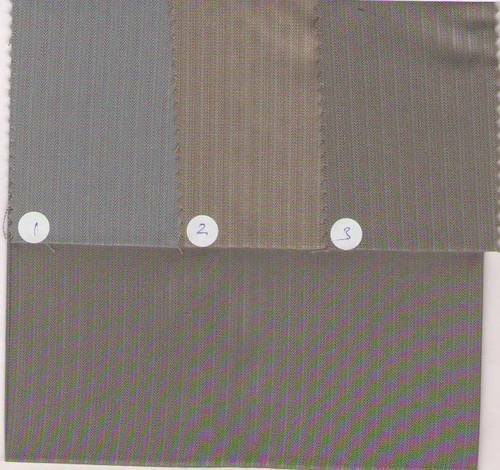 We are offering a wide range Stretch Cotton Suiting Fabric. These Stretch Cotton Suiting Fabric products are wide in demand due to our manufacturing quality and our product range. 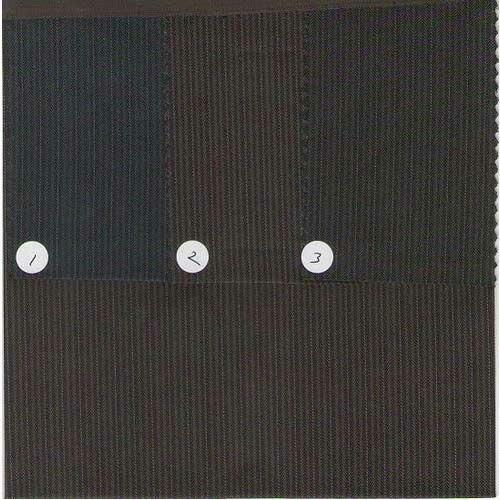 We offer these Stretch Cotton Suiting Fabric products to our clients at market leading prices. 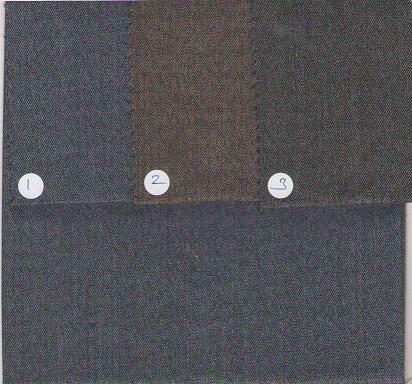 We are Exporter of Wool Suiting Fabric and mainly looking for exporter queries. Our range of Wool Suiting Fabric offered is extensively demanded in the market for designing and stitching various outfits. These products are offered at market leading prices to our customers. Our offered products are known for there fine fabrication. We are Exporter of Synthetic Suiting Fabric and mainly looking for exporter queries. We are one of the prominent names known for offering an exclusive collection of Synthetic Suiting Fabric to the esteemed customers.Our offered Synthetic Suiting Fabric range is widely accepted in market due to there unmatched quality and market leading prices. We are Exporter of Terry Wool Suiting Fabric and mainly looking for exporter queries. We are engaged in manufacturing a wide range of Terry Wool Suiting Fabric. Our offered product range are demanded in the market due to there quality and finish. These Terry Wool Suiting Fabric are available in various colors and designs and can be availed from us at market reasonable prices. We are Exporter of Polyester Cotton Suiting Fabric and mainly looking for exporter queries. We offer a wide range of Polyester Cotton Suiting Fabric. Our offered Polyester Cotton Suiting Fabric range is widely demanded due to there quality and there wide range. 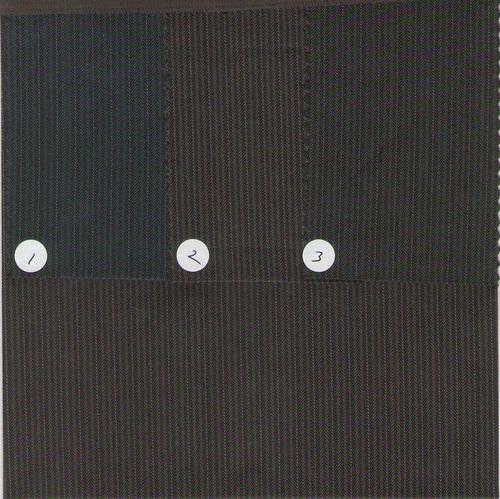 These Polyester Cotton Suiting Fabric products are available to the customers at a very reasonable price. 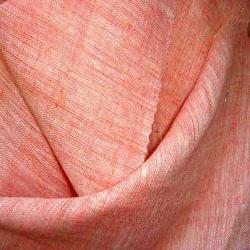 We are Exporter of Sateen Suiting Fabric and mainly looking for exporter queries. 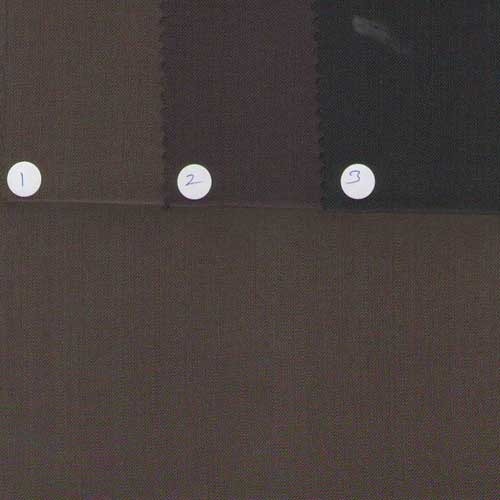 We are engaged in manufacturing a wide range of Sateen Suiting Fabric. We make our fabric clothes using both pure and blended cotton. We have installed latest machines in our infrastructure that helps us in bulk production of cloth pieces. We are Exporter of Drill Weave Fabric and mainly looking for exporter queries. Keeping in mind the ever-evolving requirements of our prestigious clients, we are offering an exclusive range of Drill Weave Fabrics. Our offered Drill Weave Fabric range is widely accepted in market because of there fine texture and pricing. Being an eminent entity, we are engaged in offering supreme quality assortment of Plain Suiting Fabric that is highly effective in giving comfort to the body. 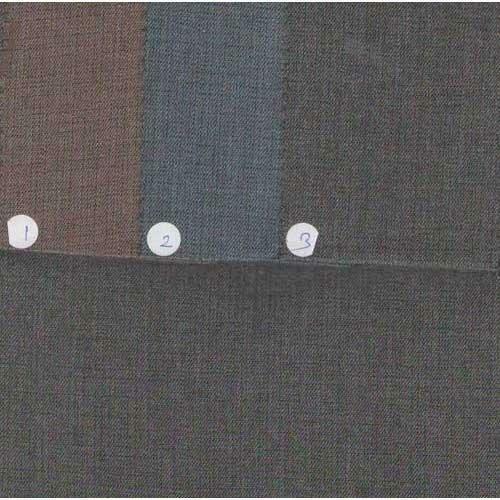 The offered Plain Suiting Fabric fabric is available in plethora of colors, shades and textures. This is designed and developed using optimum grade yarn and innovative technology by our trusted vendors. We offer our entire gamut at rock bottom prices. 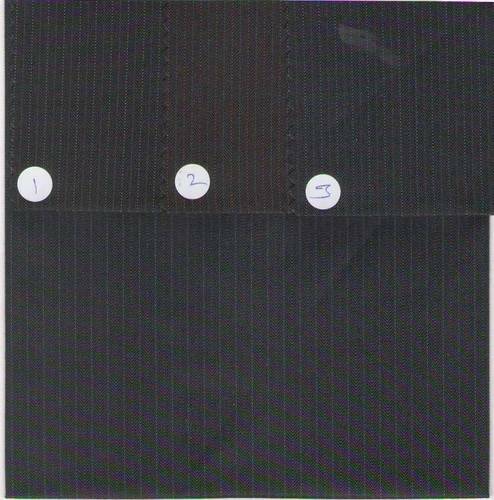 We are Exporter of Polyester Suiting Fabric and mainly looking for exporter queries. With rich industry experience in manufacturing, exporting and supplying, we provide a wide array of Polyester Suiting Fabric. This Polyester Suiting Fabric is designed by our adroit professionals using optimum quality PC yarn and advanced technology. We offer these high quality fabrics in different colors, prints, designs and sizes as per the variegated requirements of the patrons. 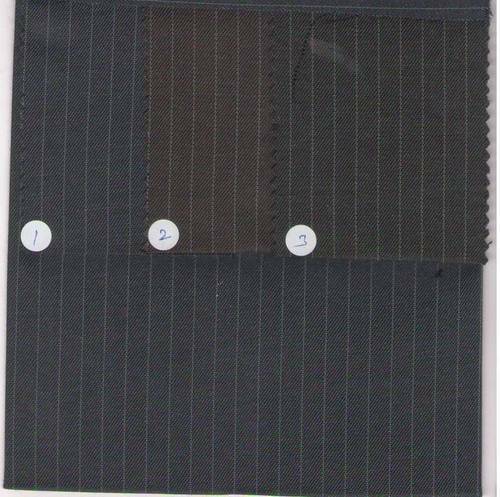 The offered Polyester Suiting Fabric is highly acclaimed in various fashion houses and is available in plain, twill, gabardine and dobby weaves and in different colors and finishes. In order to cater diverse requirements of the clients, we offer designer array of Linen Suiting Fabric that are offered in standard lengths and are designer in patterns. 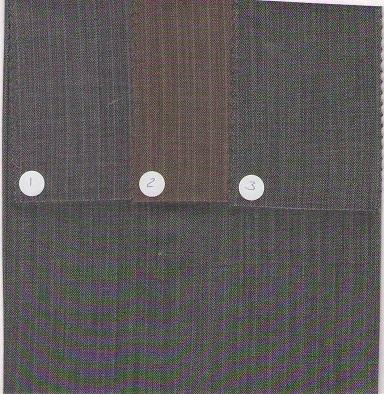 These Linen Suiting Fabric products are offered to our clients at market leading prices.